Making your party as fun as possible! 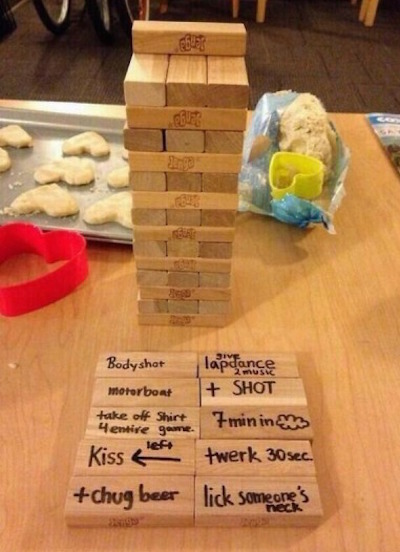 How To Beat Anyone At Jenga? The owner of this website, LiSizeJenga.net is a participant in the Amazon Services LLC Associates Program, an affiliate advertising program designed to provide a means for sites to earn advertising fees by advertising and linking LifeSizeJenga.net Review to Amazon properties including, but not limited to, amazon.com, endless.com, myhabit.com, smallparts.com, or amazonwireless.com. 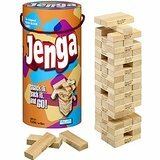 © 2019 Copyright Life Size Jenga. All Rights Reserved.